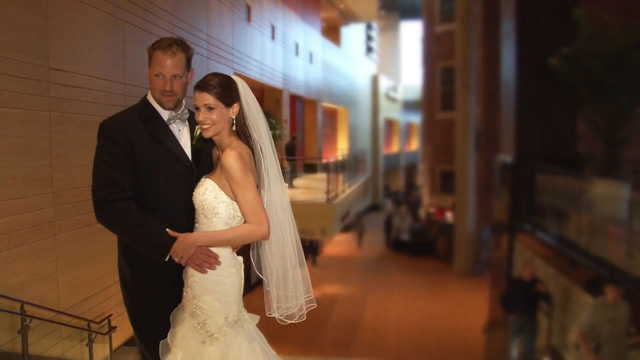 Enjoy this wedding video highlight that were filmed at Lancaster Marriott and Convention Center by John & Sandra Morfesis of JKM Productions. 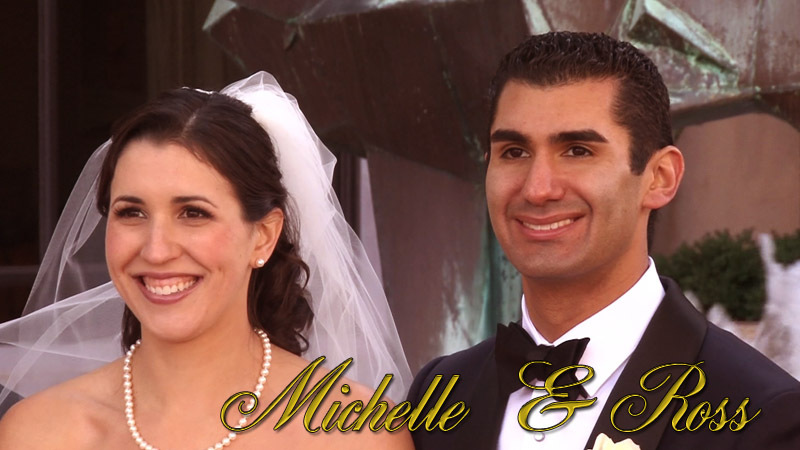 Michelle and Ross celebrated a beautiful Jewish ceremony and reception at the Lancaster Marriott at Penn Square. There traditional ceremony was held in one-third of the Constitution Ballroom and then the ballroom was opened up and transformed for their reception. Even though they had a few rain showers throughout the day they were still able to have some photos taken outside around the square. The staff at Lancaster Mariott were amazing as always. Susan and Matthew chose for their wedding ceremony to be held at the Historic St. Mary's Catholic Church and their reception was at the Lancaster Marriott at Penn Square both located in beautiful Lancaster County. John and I have videotaped numerous weddings at St. Mary's throughout our 25 years and we always capture some awesome footage since the church is so beautiful. Father Leo is so personable and his homily to the couple is always worded towards them, he knows his parishioners so well. For the ceremony we used 3 HD cameras. Even though it was raining full force it didn't damper the events of the day and after the ceremony John went along with the newlyweds to the Train Station for their photo shoot where he got some amazing footage of them there and then they headed to the Marriott to finish their photo shoot. The reception was held in the Heritage Ballroom and had plenty of room for dancing with Susan and Matthew's 300 plus guests. The ballroom had up lighting on the walls and they glowed golden. The staff was very helpful and knowledgeable, the food was delicious as always and the guests had an awesome time dancing the night away.